I have a confession to make: I had brinner twice this week. For those of you unfamiliar with the term, brinner is short for “breakfast for dinner”. Though usually reserved for broke college students or those who can’t cook, I don’t fall into either of those categories; I had come home late and hungry and cereal and homemade breakfast burritos were the quickest ways to raise my blood sugar and make me feel human again. That, and I really like breakfast burritos. My diet is not bad. I’m not overweight. My blood pressure, triglycerides, and cholesterol are all in the excellent range. As far as the food plate is concerned, I have the fruit, grains, protein and dairy sections down. Water, Low fat milk, beans, whole grain bread and berries are absolute staples in my fridge. However, filling the other half (seriously, half !) of my plate with vegetables is another story entirely. For most of my childhood I grew up in New Mexico, a literal desert and figurative food desert. Fresh vegetables were not easy or cheap items to find. My family’s regular vegetable exposure was limited to lettuce, tomatoes, canned corn, canned green beans, and the occasional canned asparagus for fancy occasions. And since it was New Mexico, green chile went on everything else. Occasionally our Puerto Rican relatives would ship us starchy vegetables, platanos, gandules, calabaza, and some other vegetables whose English names I’m still not 100% sure about, yautía, yucca, viandas. If we were really lucky, we received avocados the size of grapefruit. I was a sophomore in college when I ate fresh green beans for the first time, I was shocked by the squeaky noise they made when chewing and how much jaw strength it took for me to eat them. 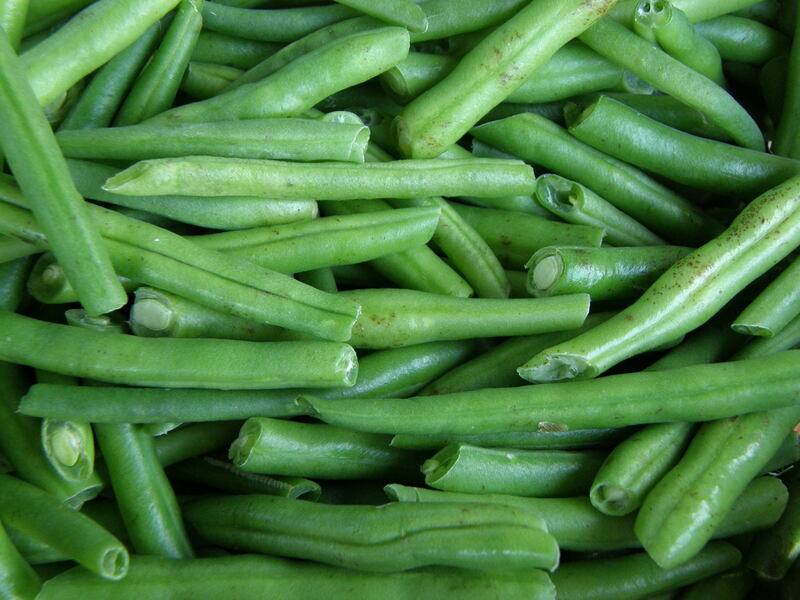 I didn’t like them; they were nothing like the soft semi-salty canned green beans that I was accustomed to eating. It was also around this time that I tasted artichoke, collard greens, beets and spinach. Now days, I serve myself vegetables when I eat in the cafeteria or at other people’s homes, but in my own house, I’m stumped. What in the world could I make besides a salad? How much energy and time is this going to make to prepare? Will I like it? Will I be able to prepare it before it spoils? As public health professionals we are taught that diet is key to a healthy lifestyle. We learn about the barriers to eating healthy: cost, lack of time, agricultural conditions, and access to stores with fresh produce. We don’t focus as much on the other barriers: unfamiliarity with the items, skepticism and ignorance on how to prepare it in a tasty manner. So what do you do when one of the program’s you run promotes a healthy lifestyle? We may present information on a balanced diet and the importance of nutrition to kids and adults, we even have demonstrations and activities, but my own diet is most certainly deficient of 4 servings of vegetables a day. Does that make me a hypocrite? Maybe. But mostly, I think it makes me human, a hungry human who’s still learning to find a work/life balance and expand her vegetable palate. With this in mind, I can use my own struggles and background to empathize with the challenges of the community I’m serving. A community where the grocery store to fast food restaurant ratio is 1 to 4, where it’s significantly easier to find a liquor store than a grocery store. I will take my vegetable ignorance as a challenge that can improve my own health and my effectiveness at work. As for the first action item on my agenda: limit brinner to once a week.